Design House offers products in multiple home decor categories including Lawn and Garden, lighting, ceiling fans, hardware and plumbing products. With years of hands-on experience, Design House understands every aspect of the home decor industry, and devotes itself to providing quality products across the home decor spectrum. Providing value to their customers, Design House uses industry leading merchandising solutions and innovative programs. Design House is committed to providing high quality products for your home improvement projects. The Design House 581041 Karsen Dummy Lever adds a touch of elegance to any home decor. This lockset is reversible to fit left or right hand doors and has an timeless design. 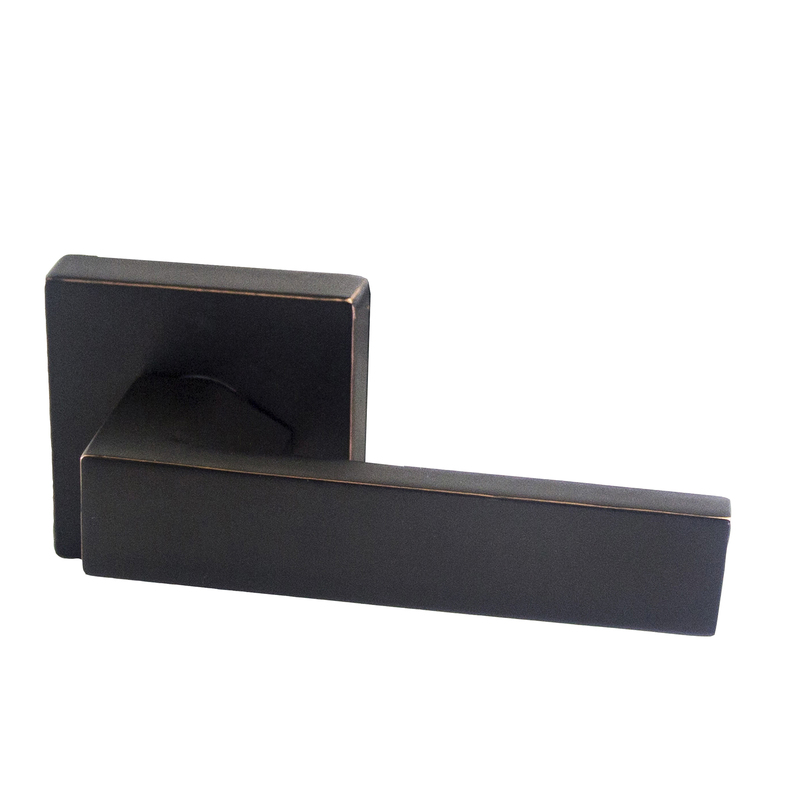 The high-quality oil rubbed bronze finish works with any decor. Perfect for residential or business installation. The Design House 581041 Karsen Dummy Lever comes with a limited lifetime mechanical warranty and a 5-year finish warranty that protect against defects in material and workmanship. Design House offers products in multiple home decor categories including lighting, ceiling fans, hardware, bath furniture, and plumbing products. Design House is focused on providing value for their customers by using industry leading merchandising solutions and innovative programs. Design House products are manufactured to the industry's highest standards and meet all certifications. Design House is committed to providing high quality products for your home improvement projects. 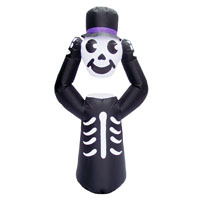 The Design House Black Skull Silhouette Lawn Decoration is the perfect way to decorate for Halloween. 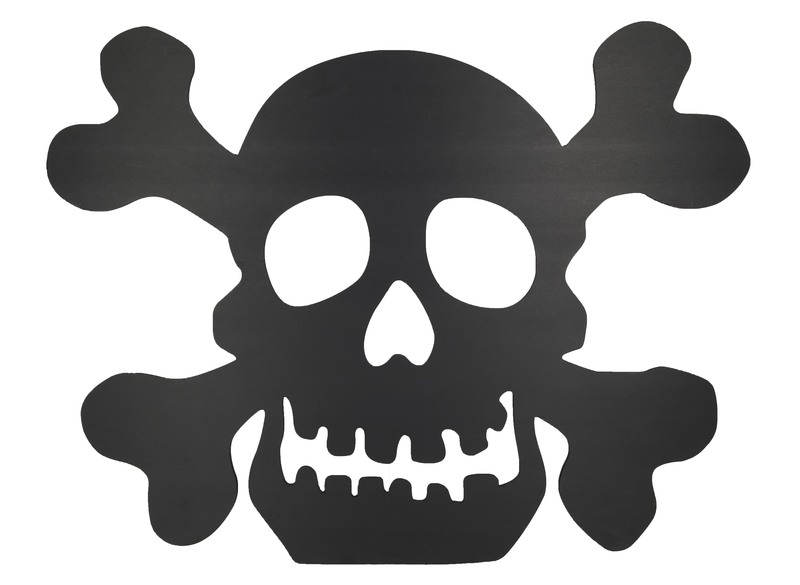 This marine grade plastic silhouette will look great by itself in your yard, on your porch or as part of a spooky display. Fun way to greet trick-or-treaters. Add a color spotlight for nightime views. 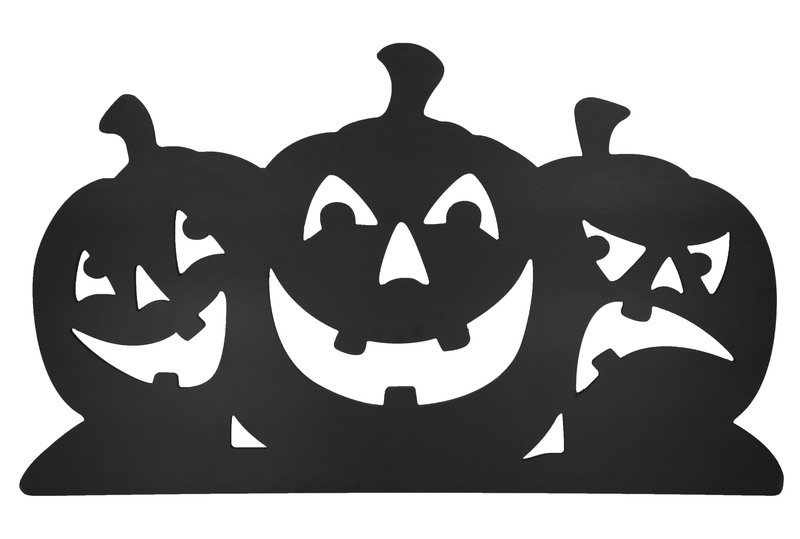 The Design House Black Pumpkin Silhouettes Lawn Decoration is the perfect way to decorate for Halloween. This marine grade plastic silhouette will look great by itself in your yard, on your porch or as part of a spooky display. Fun way to greet trick-or-treaters. Add a color spotlight for nightime view. 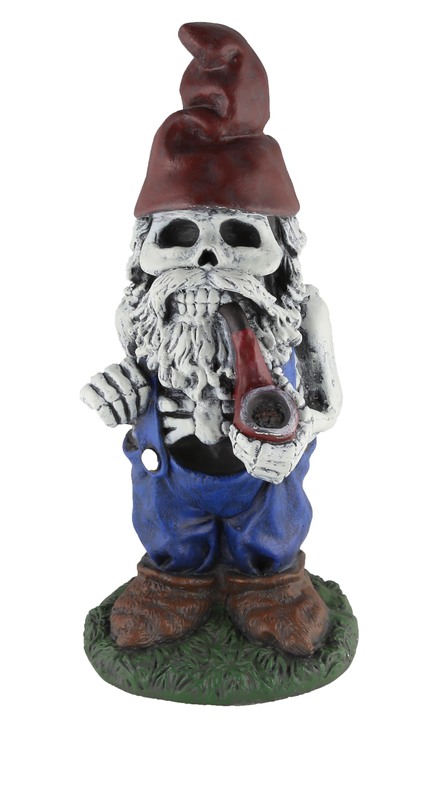 The Design House 19" Skeleton Man Gnome with Pipe Lawn Decoration is the perfect way to decorate for Halloween. This resin statue looks great by itself in your yard, on your porch or as part of a spooky display. Pair with Skeleton Lady Gnome with Flowers to complete the set. Recommend silicon spray for prolonged outdoor use. 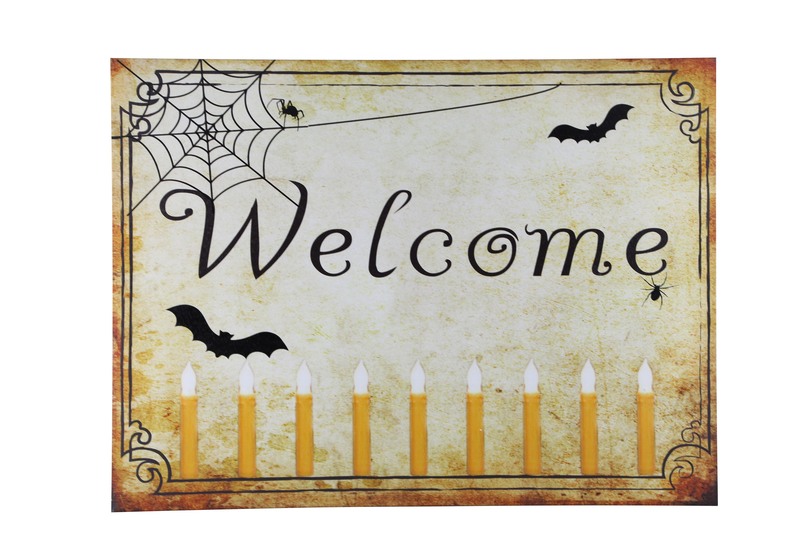 The Design House Welcome Halloween Lit Canvas Wall Decoration is the perfect way to decorate for Halloween. Vibrant and stylish, this canvas will get everyone in the mood for a spooky celebration! The candles light up with LEDs powered by 2 AA batteries. The convenient timer will illuminate on a 5 hours on 19 hours off continuous cycle. 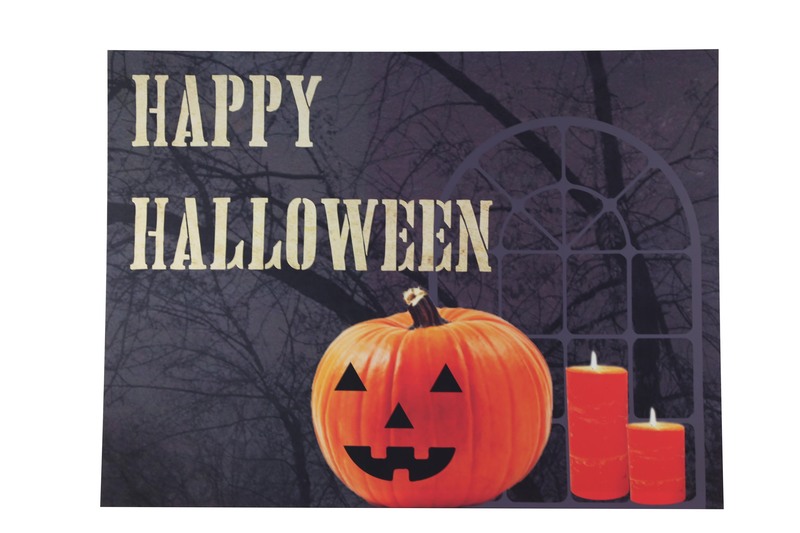 The Design House Happy Halloween Lit Canvas Wall Decoration is the perfect way to decorate for Halloween. Vibrant and stylish, this canvas will get everyone in the mood for a spooky celebration! The candles and jack-o-lantern light up with LEDs powered by 2 AA batteries. The convenient timer will illuminate on a 5 hours on 19 hours off continuous cycle. 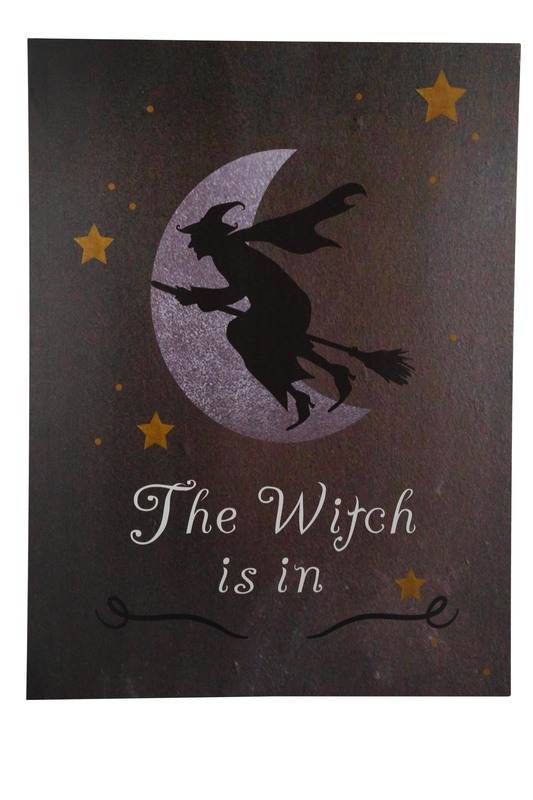 The Design House The Witch is In Lit Canvas Wall Decoration is the perfect way to decorate for Halloween. Vibrant and stylish, this canvas will get everyone in the mood for a spooky celebration! The stars light up with LEDs powered by 2 AA batteries. The convenient timer will illuminate on a 5 hours on 19 hours off continuous cycle. 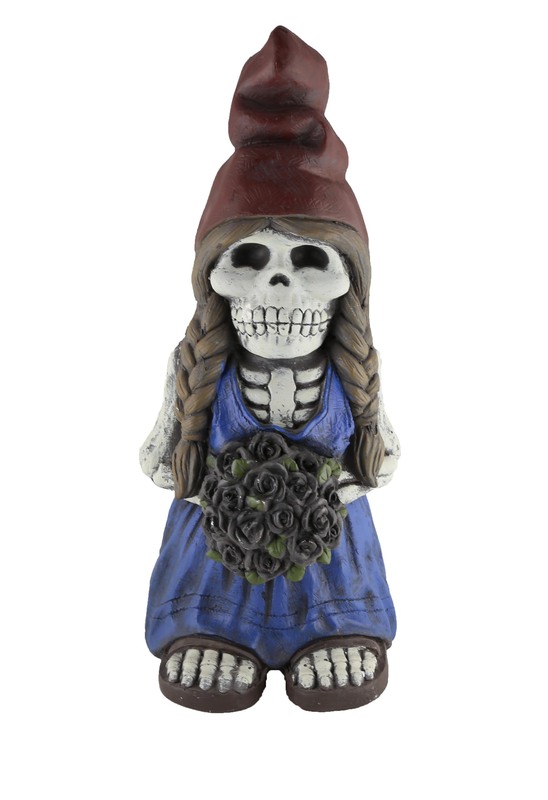 The Design House Design House 18.5" Skeleton Lady Gnome with Flowers Lawn Decoration is the perfect way to decorate for Halloween. This resin statue looks great by itself in your yard, on your porch or as part of a spooky display. Recommend silicon spray for prolonged outdoor use. 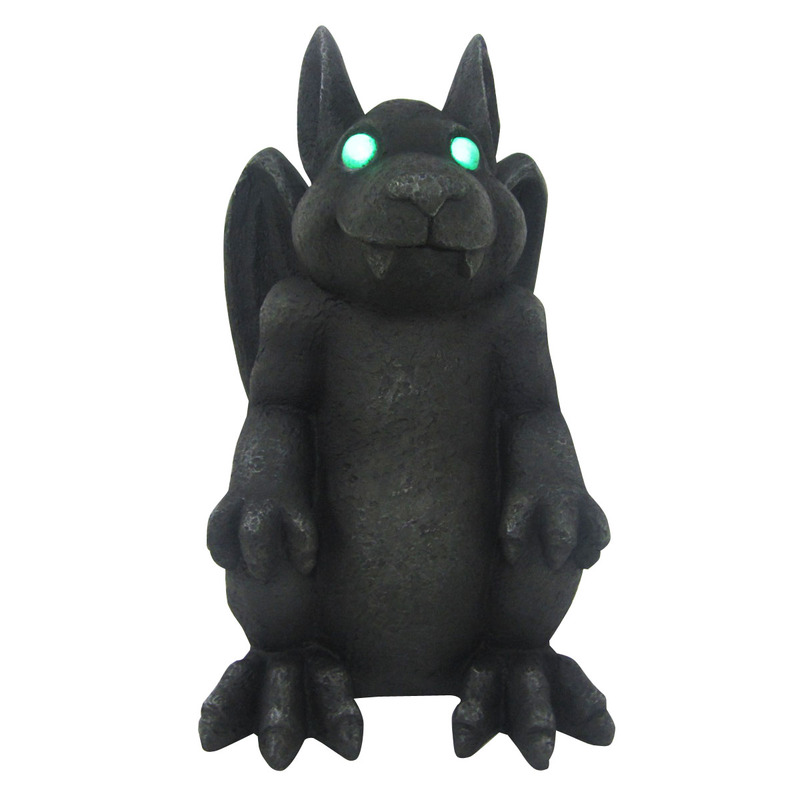 The Design House Design House 18.1" LED Gargoyle Lawn Decoration is the perfect way to decorate for Halloween. This statue looks great by itself in your yard, on your porch or as part of a spooky display. 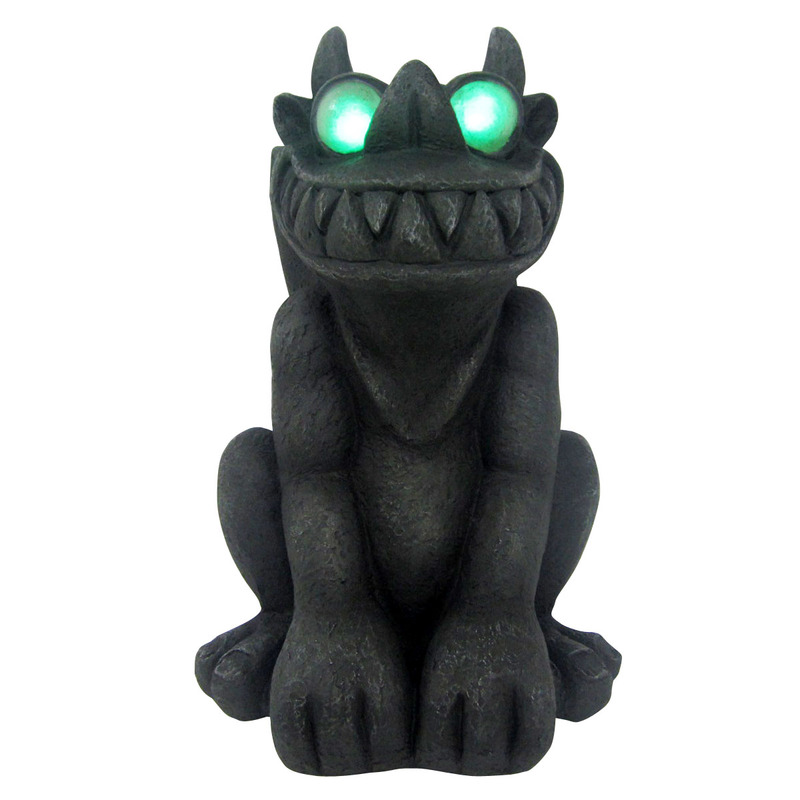 The gargoyle's eyes light up menacingly with LED lights powered by 2 AA batteries. Easy to control with the switch and timer on the back.Recommend silicon spray for prolonged outdoor use. 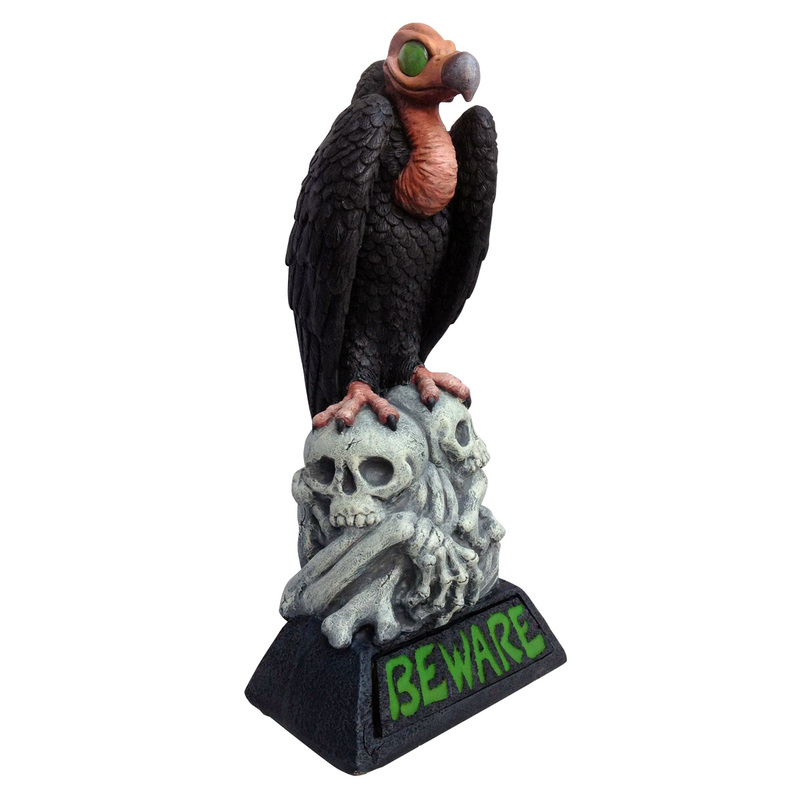 The Design House Design House 28.25" Beware Vulture Lawn Decoration is the perfect way to decorate for Halloween. This resin statue looks great by itself in your yard, on your porch or as part of a spooky display. The vulture's eyes and "Beware" light up menacingly. Lights are LEDs w/timer . Uses 2 AA batteries (not included). Recommend silicon spray for prolonged outdoor use. Design House offers products in multiple home decor categories including Lawn and Garden lighting, ceiling fans, hardware and plumbing products. With years of hands-on experience, Design House understands every aspect of the home decor industry, and devotes itself to providing quality products across the home decor spectrum. Providing value to their customers, Design House uses industry leading merchandising solutions and innovative programs. Design House is committed to providing high quality products for your home improvement projects.